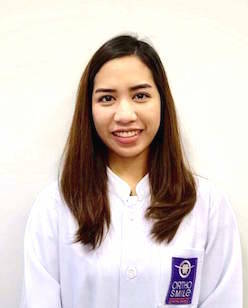 graduated from the Faculty of Dentistry at Chulalongkorn University and received a graduate diploma in Prosthodontics from the Faculty of Dentistry at Mahidol University. 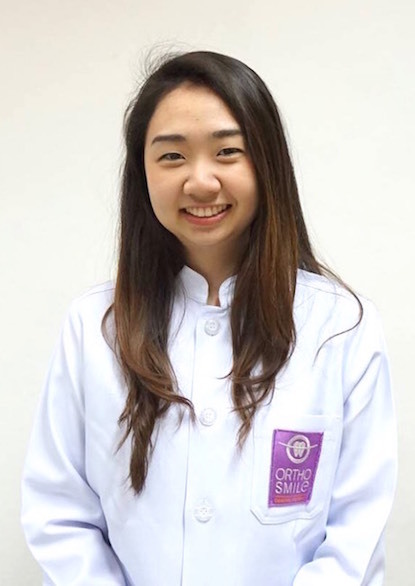 She then attended New York University School of Dentistry for her Post Graduate Certificate in Orthodontics. Dr. Porndee is a certified Invisalign orthodontist and a member of the American Association of Orthodontics (AAO). She was recently awarded "Invisalign Diamond Provider 2016-2017" status. 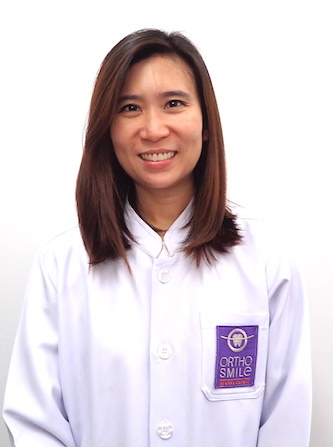 Her areas of specialty include orthodontics, prosthodontics and combined orthodontics and cosmetic/implant dentistry. 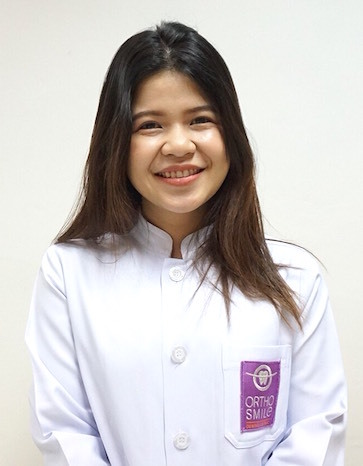 Before starting her own practice, she was on staff at Bangkok Hospital Pattaya for 7 years. Dr. Porndee enjoys music, movies, curling up with a good book, and collecting dolls related to her beloved career. Her vast collection of ‘dentist’ dolls is exhibited in our waiting area in the office. 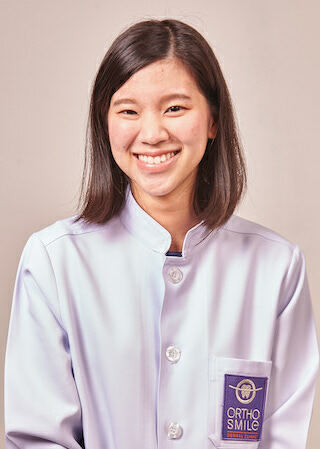 graduated with honors from the faculty of dentistry at Chulalongkorn University. 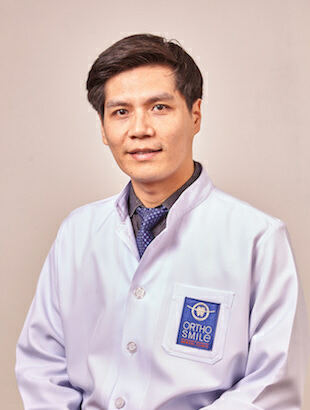 He then received a Graduate Diploma in Prosthodontics from the faculty of dentistry at Mahidol University and attended university of Adelaide, Australia for his Graduate Certificate in Clinical Dentistry, Prosthodontics. 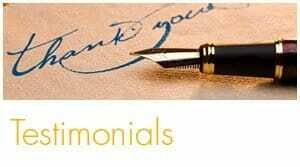 He further received a Certificate in Implant Biomaterials and Reconstructive Dentistry from the University of Toronto, Canada. 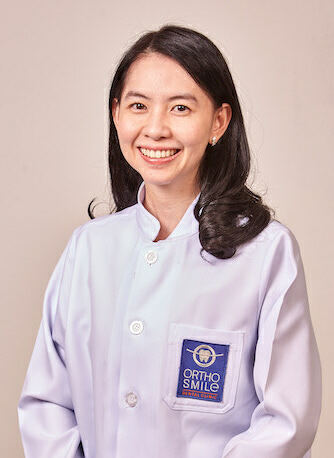 Dr. Kasidis was on staff at Bangkok Hospital Pattaya and Samitivej Sukhumvit Hospital for over 6 years. 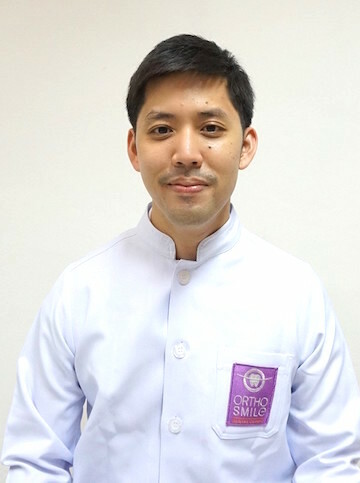 He served as a board committee of the Thai Association of Dental Implantology (TADI) during 2007-2016, Dr. Ken Kasidis is an active member of the Thai Prosthodontic Association, Thai Dental Association and a member of the American Academy of Cosmetic Dentistry. 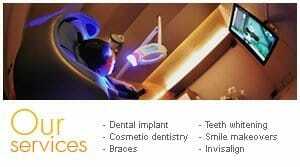 He retains a keen interest in innovative dental implant technology and prosthodontics. 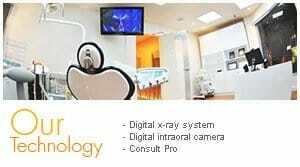 He is committed to continuing education as evidenced from attendants in several abroad dental conferences each year. 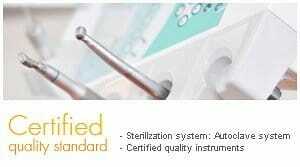 In addition, Dr. Kasidis is a Diplomate and Fellow of the International Congress of Oral Implantologists. 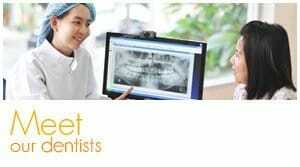 He frequently lectures nationally and internationally on topics of dental implants, dental esthetics and esthetic implant rehabilitation. Dr. Kasidis has been placing and restoring more than 10,000 implants and having experiences with more than 20 implant systems so far.